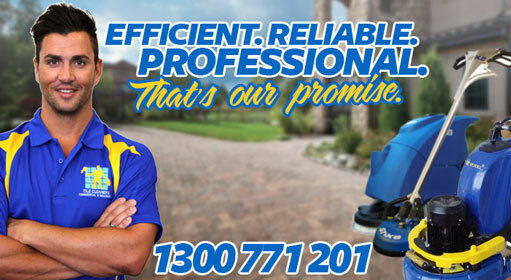 To schedule your appointment or to obtain a free estimate, please Call 02 9386 5522 or use our enquiry form. 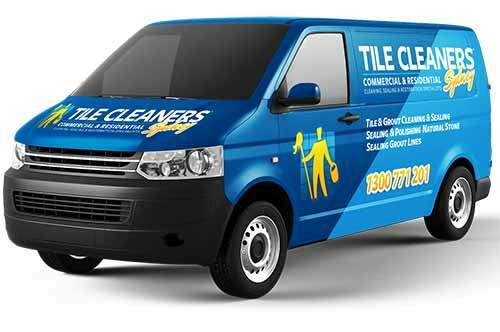 Tile Cleaners Sydney® is Australia's leading stone & tile floor care business. We have long years of experience in the floor care industry and consider ourselves to be highly trained professionals with exceptionally high service standards. We are also committed to further education and training, to ensure our clients are provided with the very best, most up to date procedures and equipment. 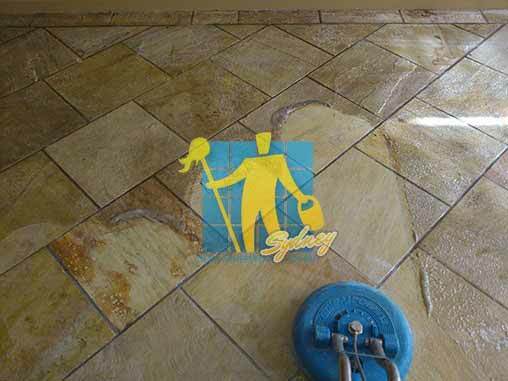 Tile Cleaners Sydney® specialises in Natural Stone floor deep cleaning, polishing, honing and sealing. We can restore your Limestone, Marble, Granite, Travertine, Sandstone, Bluestone counters and floors. Tile Cleaners Sydney® can remove most dirt, bacteria, etches, oil, scratches and stains that have built up over years of wear. We can give your natural stone floor a honed or highly polished finish or any shade in between. Tile Cleaners Sydney® can enhance the colours of your precious stone floors giving them a long lasting like new appearance. We offer stain protection seals and stone impregnators to firstly ensure spills don't soak in and stain, secondly giving your natural stone the finish of your choice. Stone cleaning and restoration can only be done properly by a professional stone craftsman. After the stone floor restoration process, we can educate and provide the correct cleaning substances for basic day to day maintenance of your floors, walls, fireplaces and countertops. However the restoration process requires knowledge and very expensive specialised machinery, cleaning and sealing substances. Ensuring your stone floors are not damaged and provide decades of pleasure and wear. 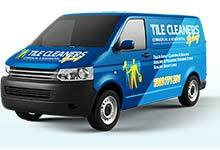 Call Tile Cleaners Sydney® now for a free quote. We are your specialist service for stone sealing, grout sealing, and our service covers all suburbs within 100km drive from Sydney CBD. We provide specialised sealing solutions for all kinds of stone tiled floors . Limestone is a sedimentary rock, typically composed of calcium carbonate fossils. Limestone forms when shells, sand, and mud are deposited at the bottom of oceans and lakes and over time solidify into rock. If you look closely at limestone, you can usually see fossil fragments (for example, bits of shell). Limestone is more porous than marble, because there are small openings between the fossil fragments. Marble is metamorphosed limestone that forms when limestone is heated and squeezed by natural rock-forming processes so that the grains re-crystallise. Marble has many colour variances due to the impurities present at formation and is usually light coloured. Marble is much harder than limestone which allows it to take a polish making it a good material for buildings. Granite is a very hard, crystalline, igneous rock (molten rock formed when hardened). The term "Granite" is derived from the Latin word "Granum" meaning "grain" because of its granular nature. Granite is the hardest building stone and occupies a prominent place in our industry due to its resistance to weathering, capability to take mirror polish, fascinating colours / textural patterns and due to its dense grain it is impervious to stain.The principal characteristics of granite also include high load bearing capaCBD, crushing strength, abrasive strength, amenability to cutting and shaping without secondary flaws, ability to yield thin and large slabs and - above all - durability. 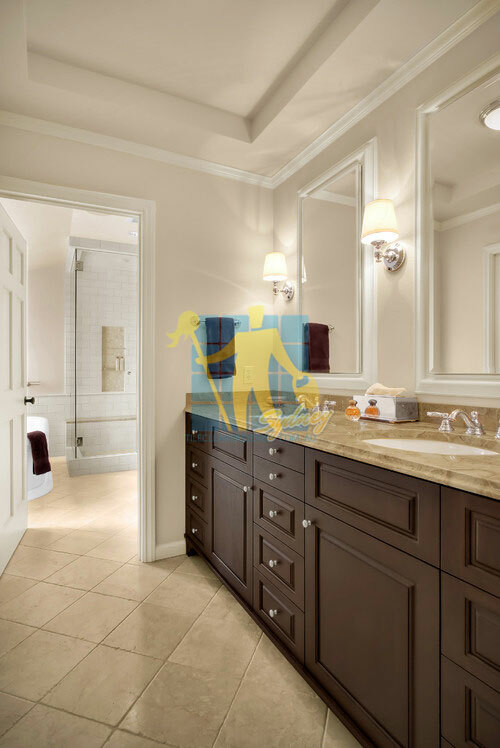 Tile Cleaners Sydney® offer commercial stone restoration and maintenance programs to Hotels, Offices, Shops in fact any commercial stone floor. After initial restoration we will offer the client a maintenance program to deal with the specific needs and footfall of the premises. We can provide training to your janitorial staff and ensure the products and methods they use on a daily basis will not damage but maintain the stunning appearance of your company's natural stone. 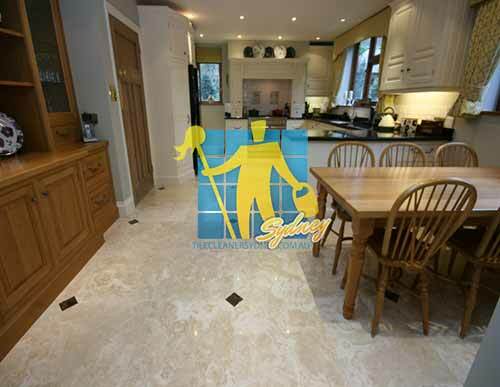 Products used for general floor cleaning can and do damage expensive natural stone floors. Good training and products will extend the time between professional restorations and avoid unnecessary replacement of floors that can last decades. Restoring deep cleaning and sealing natural stone. Removing stains, scratches and recolouring tired stone. Stripping away old waxes, chemicals and Sealers. Disinfecting stone, tile and grout. Q: How do I know when my Terrazzo floors are in need for restoration? 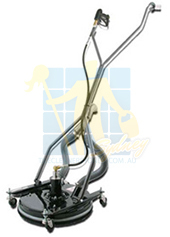 Q: What different types of Terrazzo tiles do Tile Cleaners Sydney® restore? Q: Is it safe to get my Terrazzo tiles restored? Q: Are your restoration products toxic? Q: There is a stain on my Terrazzo floor. Can you remove it? Q: How will you charge me for restoring my Terrazzo tiles? Q: How do I measure the size of the Terrazzo area i need restored? 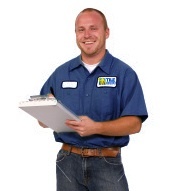 Q: What should I do to prepare for the Terrazzo floors restoration? Q: What can I do to keep my Terrazzo tiles looking new?